Video-calling: is this becoming a regular Smartphone activity? Who’s doing this with which brand and carrier? 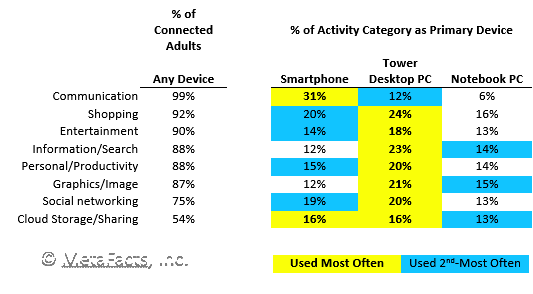 How do the market segments of mobile phone platforms vary? Is email dying because of ads? Being replaced by alternatives such as social networking, texting, or IM? What’s the expected market demand for a Google Droid – Verizon – Motorola trio? What is surprisingly strong “killer app” on both basic mobile phones and smartphones? What about the anti-social – those that aren’t in an online social network? Who are they? What do users sync or “store” in the cloud? 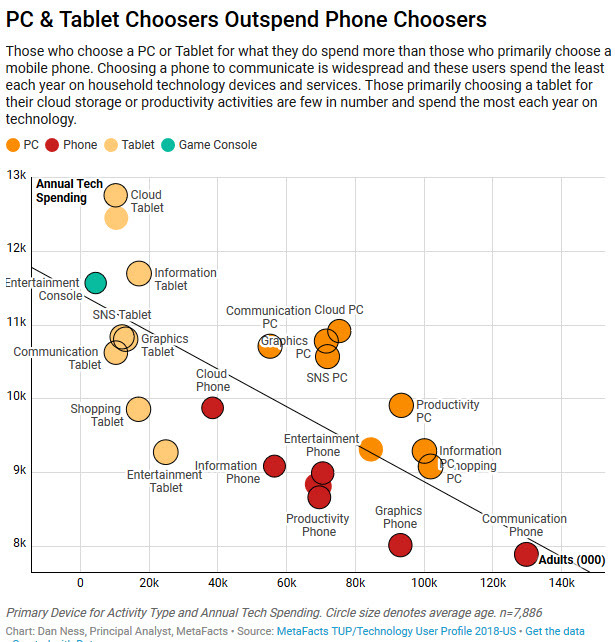 How does this differ between mobile phones and PCs? How do users share images – social networking sites or photo-specific sites? Which users are the most active? In reality, how deeply has the Apple iPod penetrated the market, and into which market segments? How are users incorporating digital images, through the use of digital cameras, scanners, downloading images, as well as how are they producing output?